The artistic medium generated in the territory of New Spain would give rise to a remarkable creative autonomy in the following centuries, during which the relationship with the Old World in terms of artistic influence varies from the relative initial dependence to frank exchange. After Independence, in 1821, art in Mexico as well as Spanish artists turn their eyes to international European trends, apparent disaffection that will be reversed after the Spanish Civil War. Then, the contributions of various protagonists of Spanish origin will become more visible, particularly through a vanguard bearer of a fascinating ideological complexity, which will influence the theoretical and aesthetic approaches of the Mexican contemporaneity. 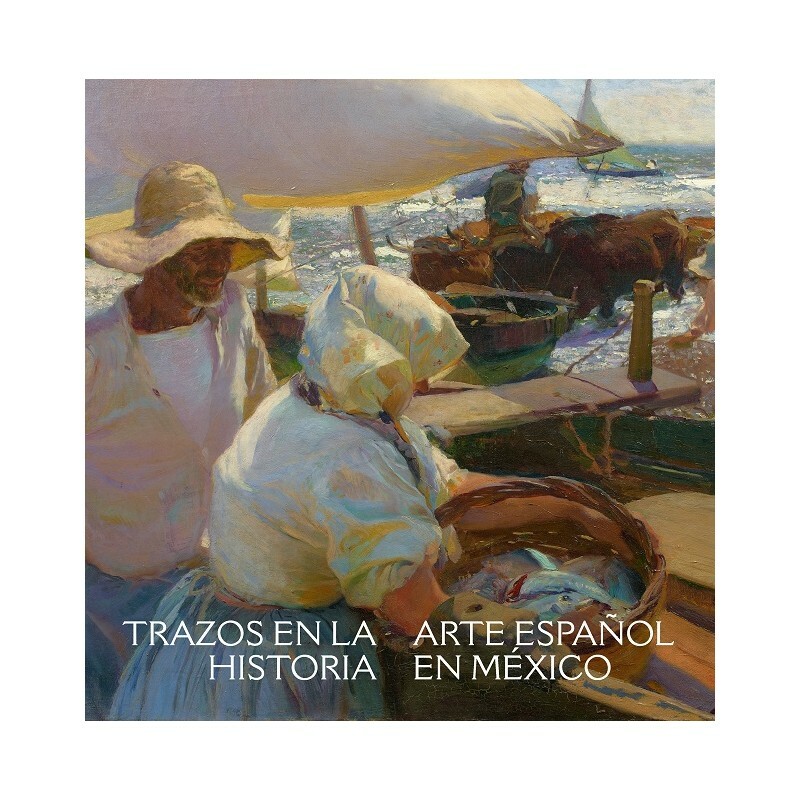 Throughout this history of five centuries there are certain moments and paradigmatic cases, whose study allows to define the trace left by Spanish art, through some artists of Spain, in Mexican art. 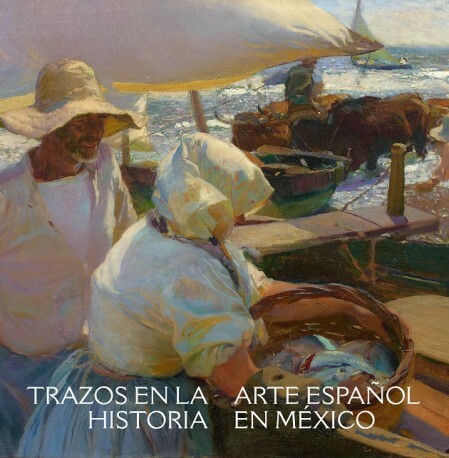 As a result, there is also a remarkable set of Spanish works preserved in the collections and institutions of Mexico. The objective of this volume, profusely illustrated, is to expose both and with the help of prestigious specialists from both shores of the ocean.